One of the latest technological trends is the development of projects that work on application of IoT (Internet of Things) technology. While interconnected smart devices might sound like the next step that might serve a blow on the USB industry, there are many projects that combine USB and IoT tech to provide new products and services. Filament, a startup focused on blockchain applications, is one of those – and its latest Blocklet chip merges blockchain and IoT with USB tech. The IoT industry is hitting milestone after milestone lately. 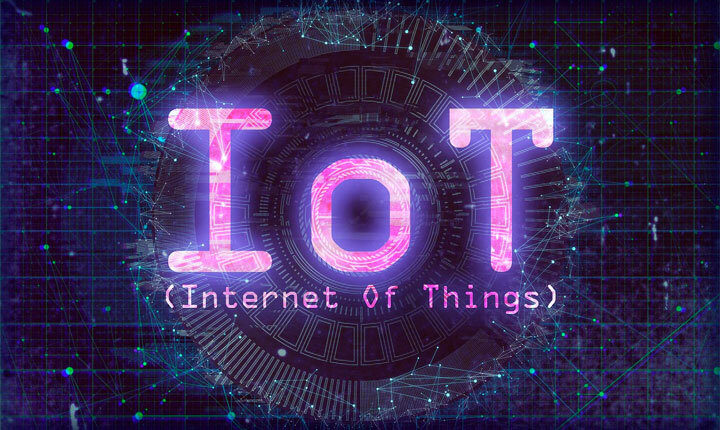 In 2017, there were over 20 billion connected IoT devices all over the world, while the IoT market is set to grow from almost $3 trillion in 2014 to $8.9 trillion by 2020 – reaching an annual growth rate of roughly 20%. It is projected that IoT devices globally will reach 23.14 billion in 2018, reaching more than 30 billion by 2020 and over 75 billion by 2025. Consumers and industries are drawn to IoT devices because of their potential for remote control and monitoring as well as automation of tasks. 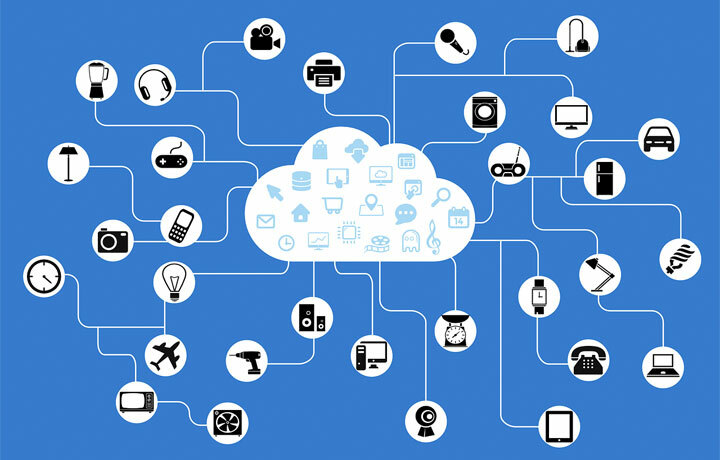 IoT devices use APIs (Application Programming Interface software) that allows them to gather data, communicate with and even control other devices – which makes API security vital against threats like DDoS, XSS and SQL injections for the rising market. Despite possible security vulnerabilities, IoT adoption remains crucial for a number of sectors, including healthcare, smart homes, and wearables. In this rising market, more and more companies – particularly startups – are turning to IoT applications that blend in established technology, like Filament’s latest project. Filament, a startup that specializes in blockchain IoT and enterprise solutions, announced in June the launch of its new product, the Blocklet Chip, for beta testing. Filament’s new Blocklet USB device can be used to implement proof of concept and pilot projects by companies eager to enter the blockchain world. The USB device is designed to carry out blockchain transactions immediately when plugged into a device. The company chose the user-friendly USB format to attract clients who were interested in using blockchain but wanted to do so on their existing equipment. Filament’s device is designed to work on any system that can connect through a USB port and has been developed in order to organically interact with several blockchain ledgers. This allows businesses to make sure that they conduct secure blockchain transactions on their IoT devices simply by plugging in the secure hardware, without having to significantly alter their machines. This could help accelerate blockchain integration and generate value by using cryptography to verify content and source of data as well as developing immutable transaction records, enabling enterprises to enter the automated smart contract market faster. The USB device includes not only a microcontroller and flash memory but also 72-bit key encryption and its own API and SDKs. Filament’s new project focuses on merging blockchain tech with USB hardware with a focus on creating digital trust in the IoT market. It remains to be seen whether other companies will follow suit and develop their own USB solutions.